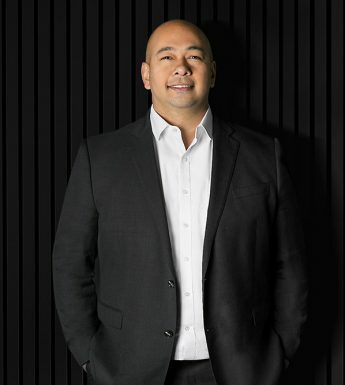 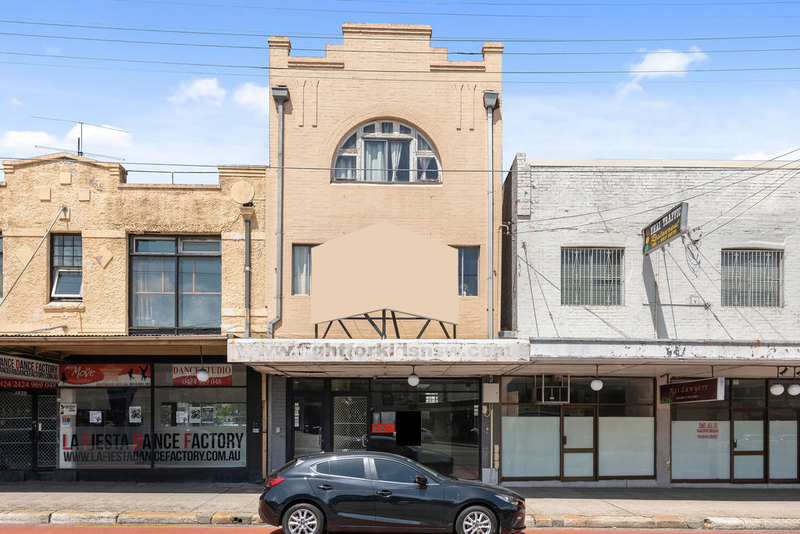 Oxford Agency is proud to introduce to the market a great opportunity to establish your business within the busy corridor of Stanmore’s Parramatta Road. 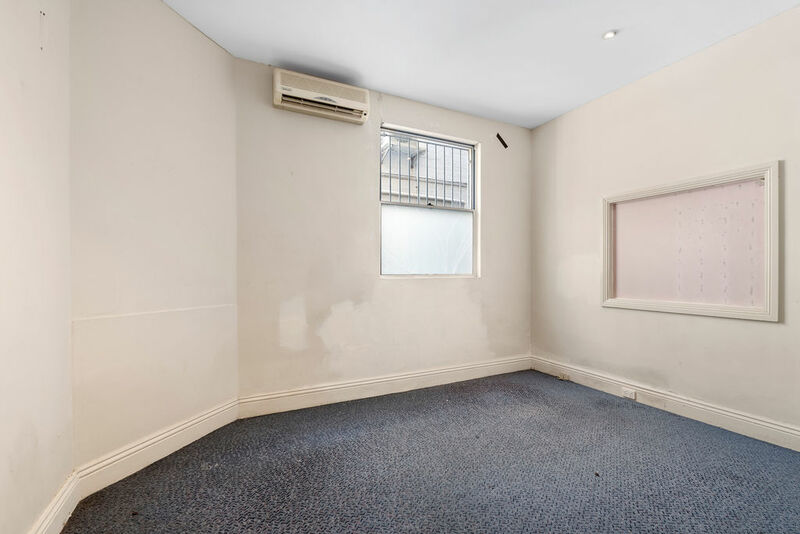 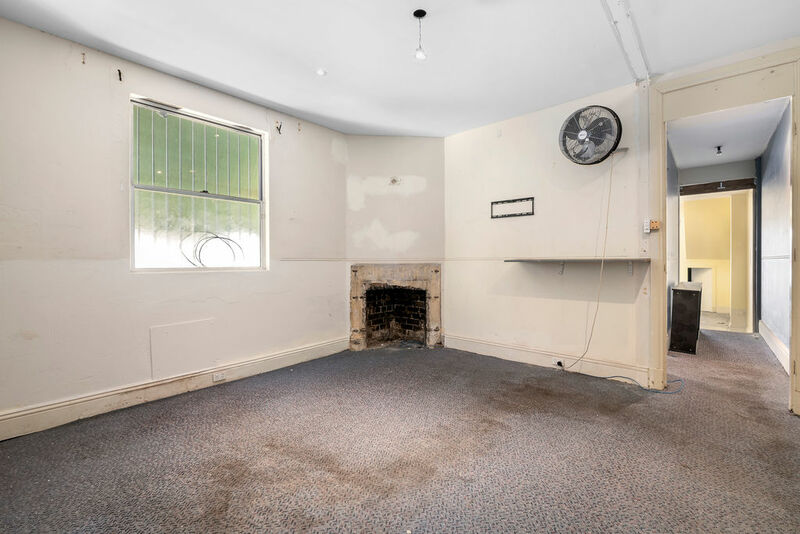 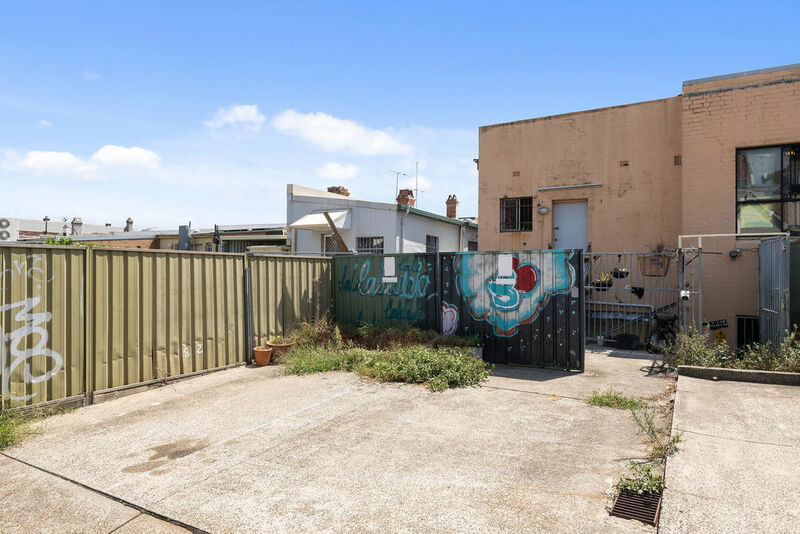 This premises is ideal for a growing business to position themselves in the exciting Inner West suburb of Stanmore with the added benefit of being able to work and live within this premises. 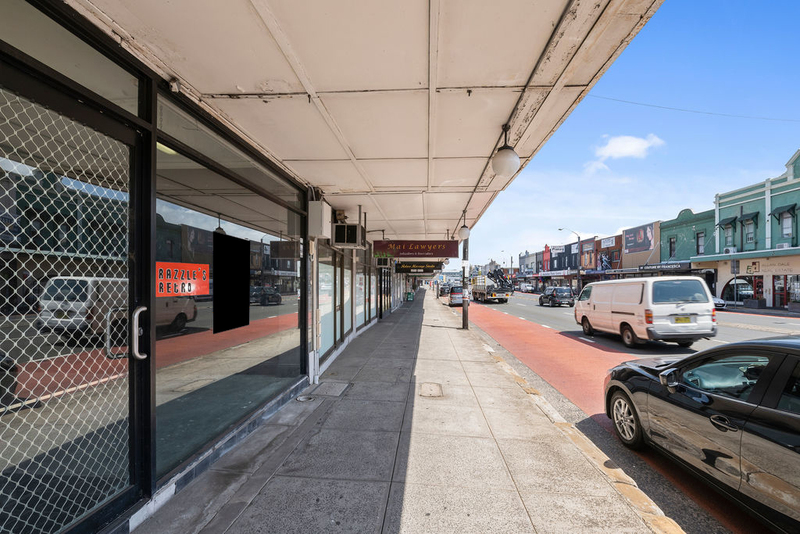 Stanmore is an endearing suburb that has been sitting quietly on the sidelines of some of Sydney’s vibrant and artistic neighbourhoods. 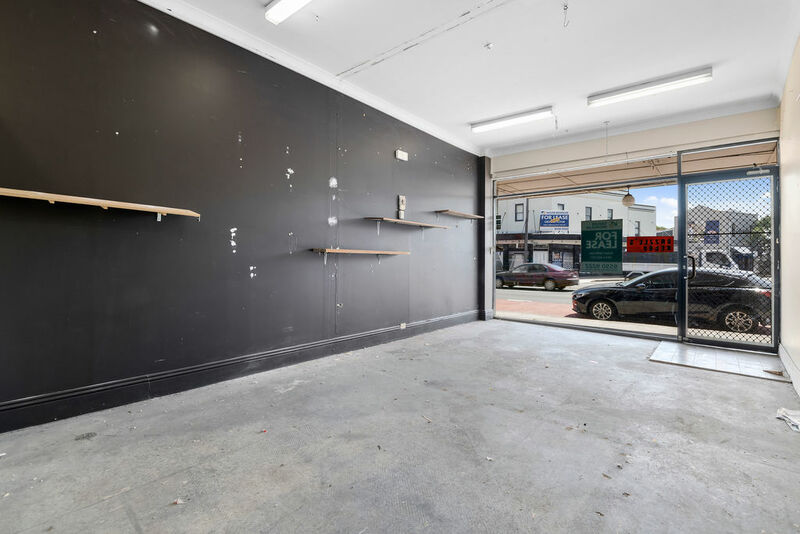 But there is a change in the air, as Stanmore’s emerging café and art scene is getting noticed. 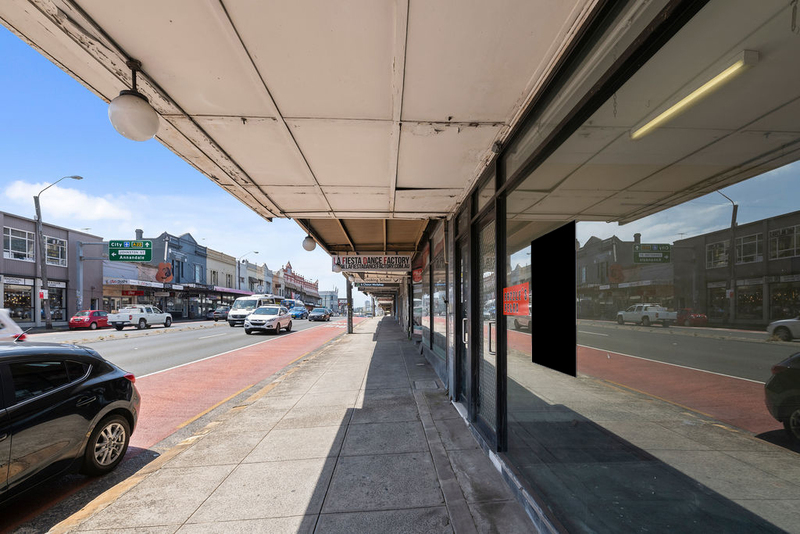 The network of streets are lined with new and interesting small and large scale enterprises, all of which add to the community-like business district in this outstanding inner-west suburb. 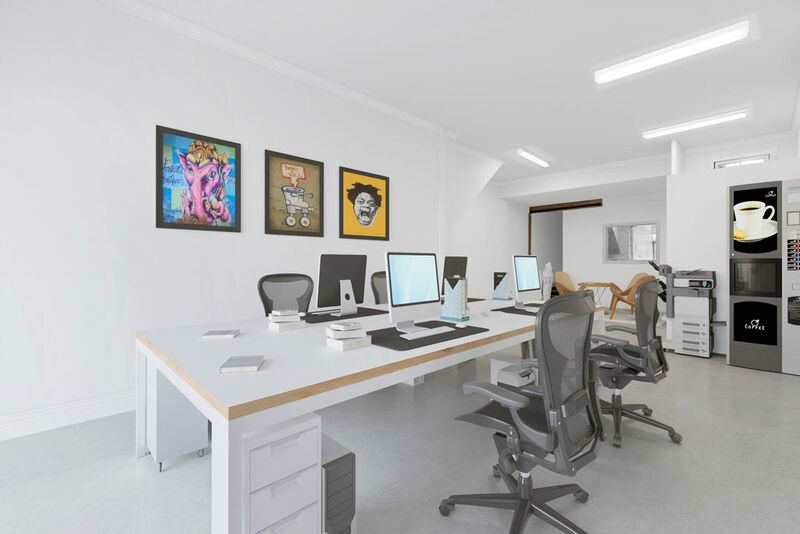 Excellent and Flexible lease terms are on offer to suitable applicants. Available Now! 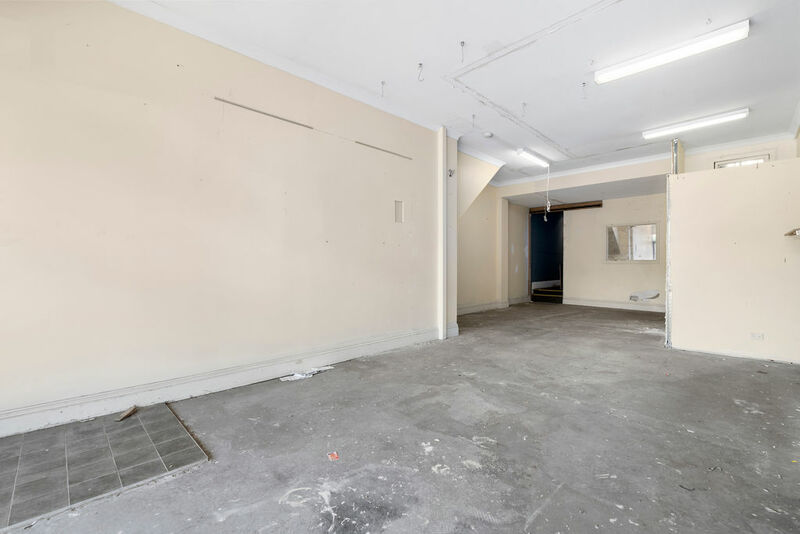 For more information please call the listed commercial agent Darren Pienaar on 0422 704 604.